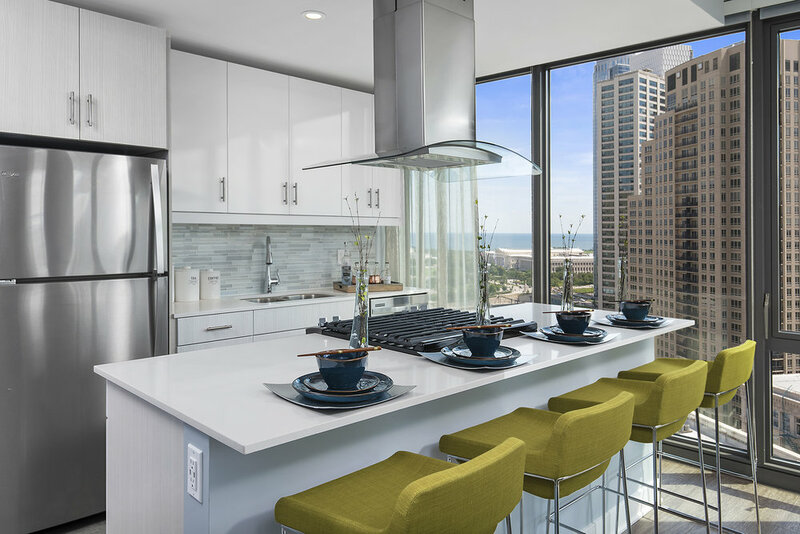 Take a look at this award-winning and amenity packed high-rise in Chicago's South Loop. 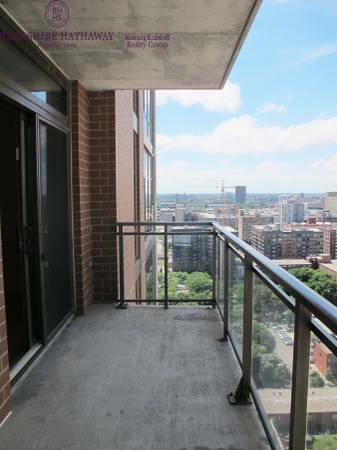 This building is know for its condo-quality finishes, extensive selection of resident features, and friendly door staff. 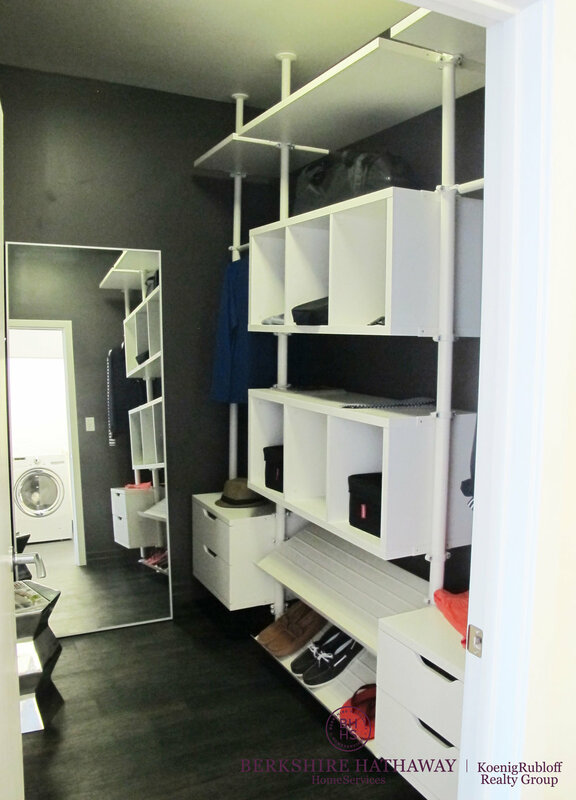 This high-rise has studio, 1 bedroom, 2 bedroom and 3 bedroom options. This building was originally intended to be condos and went apartment as a response to the recession. 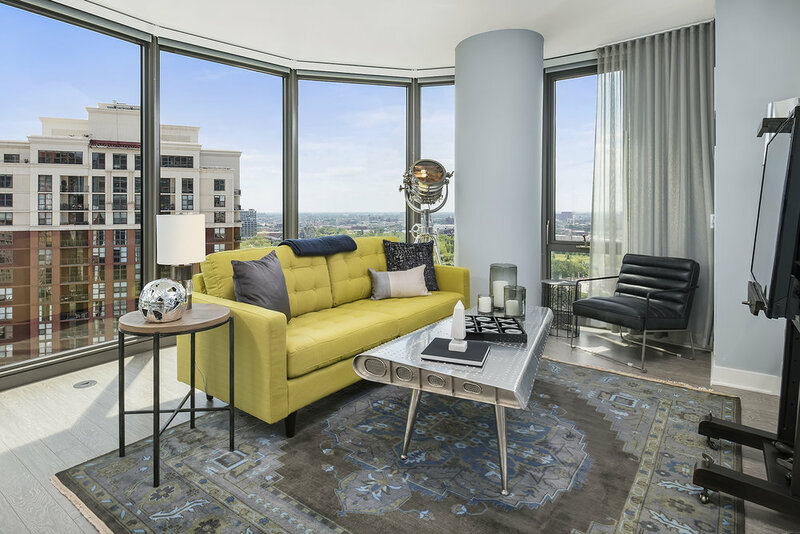 Residents enjoy high-quality finishes, hardwood floors in the living spaces, and striking city views. 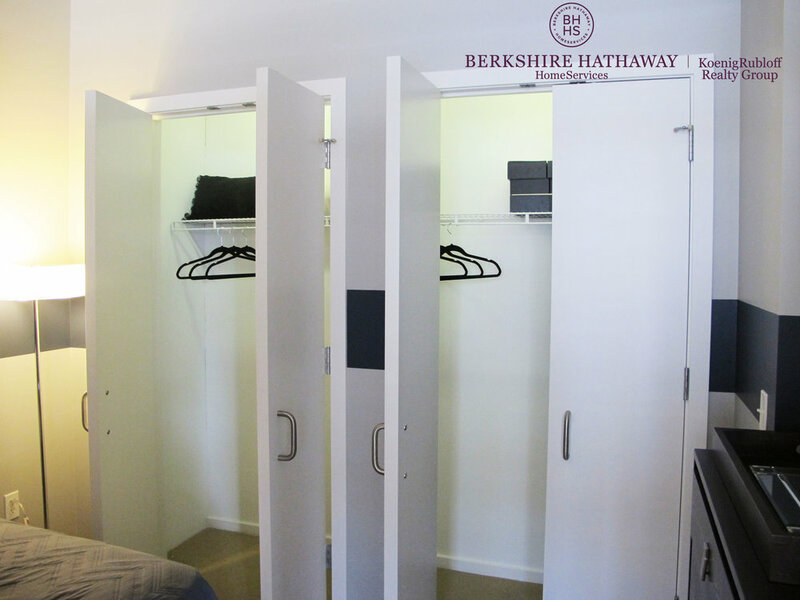 Studios, 1 bedrooms, and 2 bedroom options are available here. 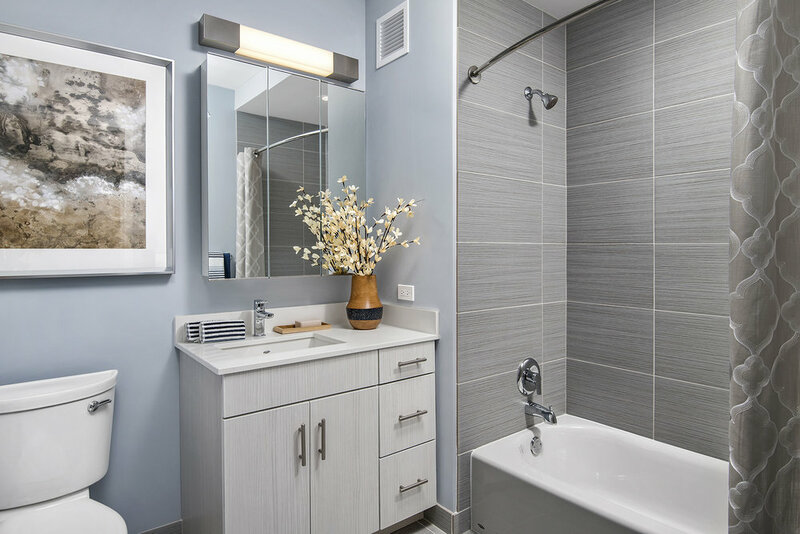 This high-rise in the South Loop features stunning urban design with luxury-finishes and unique floor plans. 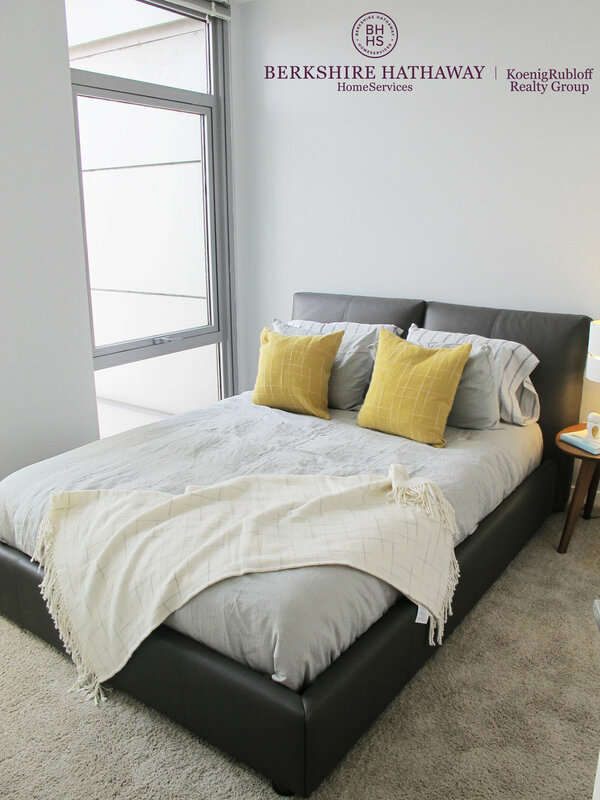 Residents have the options of contemporary soft-loft style, 1 bedrooms, and 2 bedrooms. 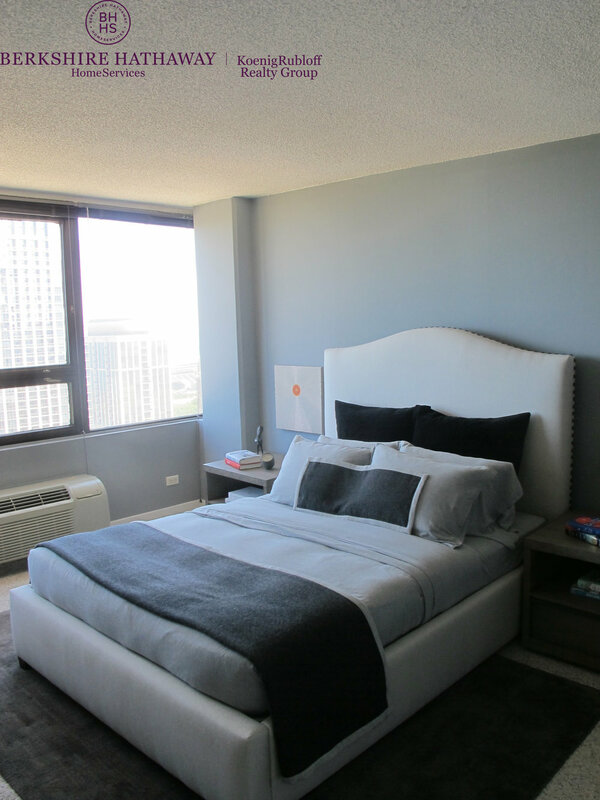 See why South Loop is one of the fastest developing neighborhoods in Chicago. 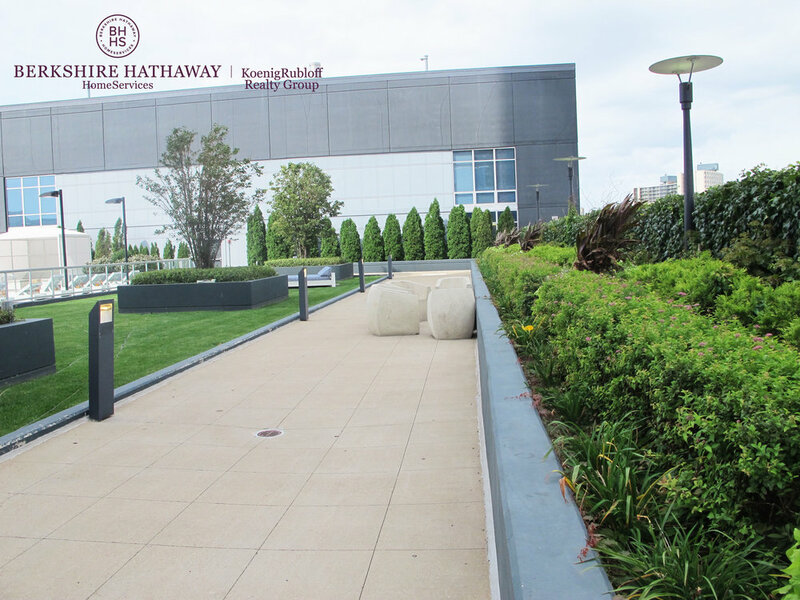 This apartment complex is packed with quality finishes, friendly door service, and incredible access to shopping and nightlife. 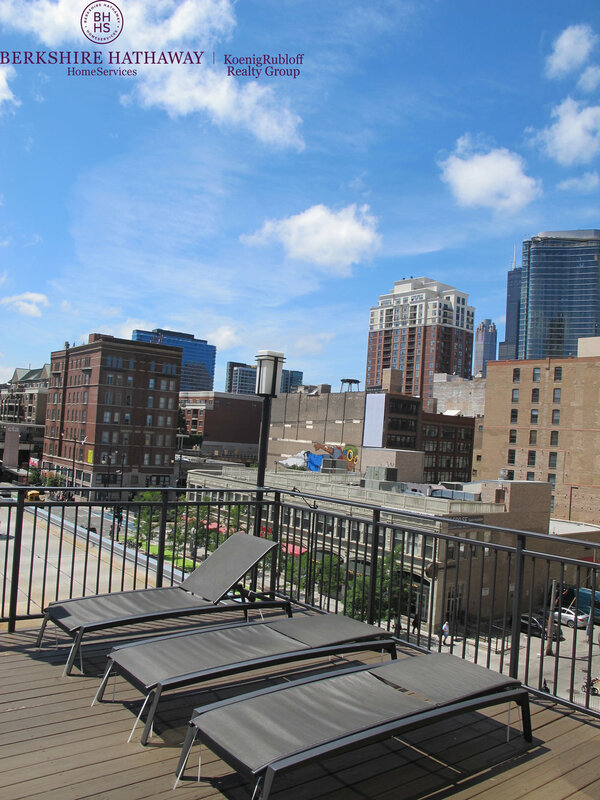 Residents have a breath of fresh air from busy city life, in a quiet community setting nsesteled in the South Loop. 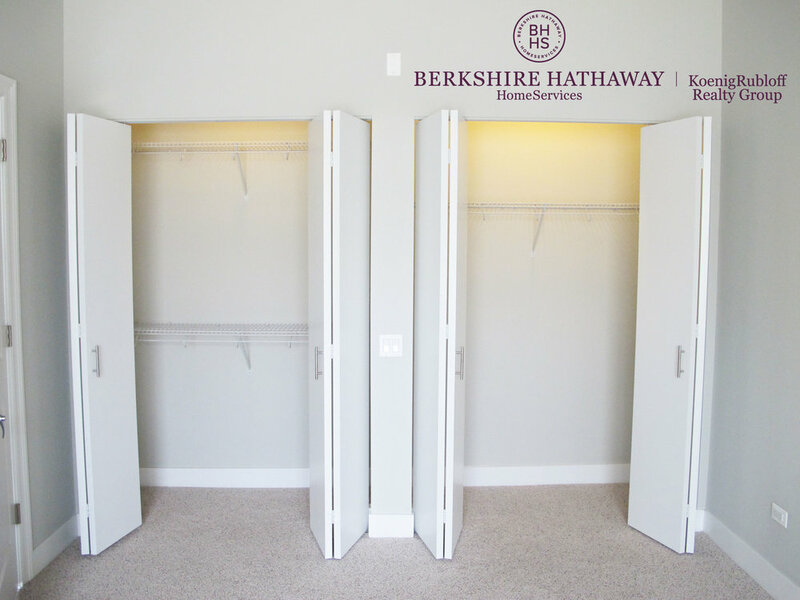 Options here range from 1 Bed / 1 Bath, 1 Bed Plus Den, and 2 Bedrooms. 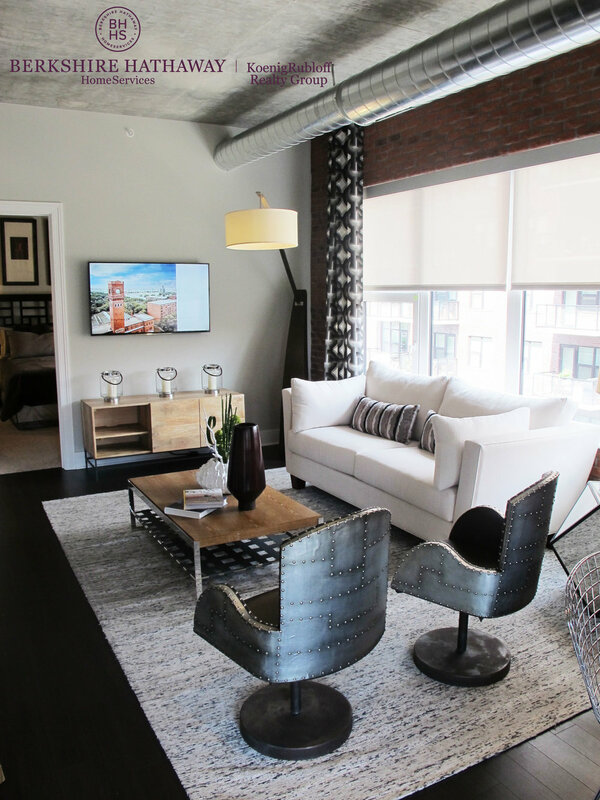 With an incredible location, beautiful apartments, and a full-sized gym on-site, residents enjoy everything the South Loop has to offer! Select apartment homes have lake views and beautiful park views as well. 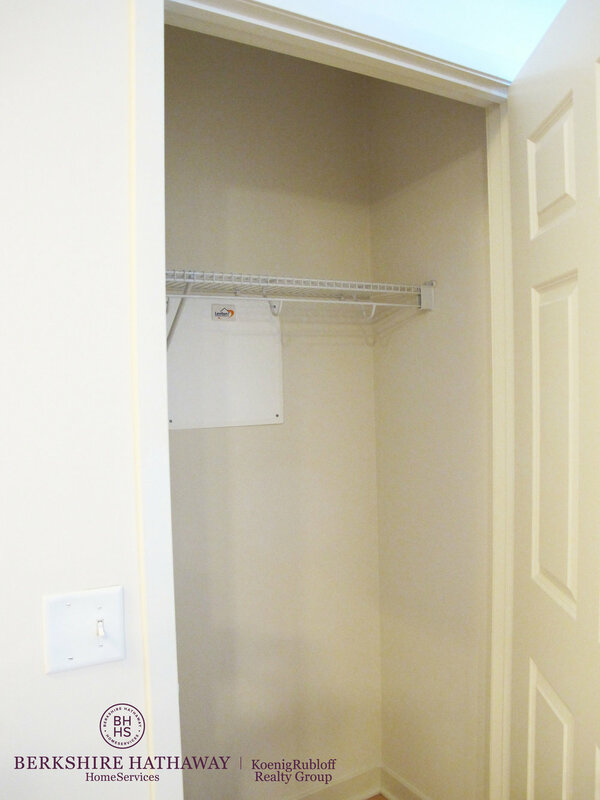 This property has Studio, 1 Bed and 2 Bed floor plans available. This is a pure gem in Printer's Row! 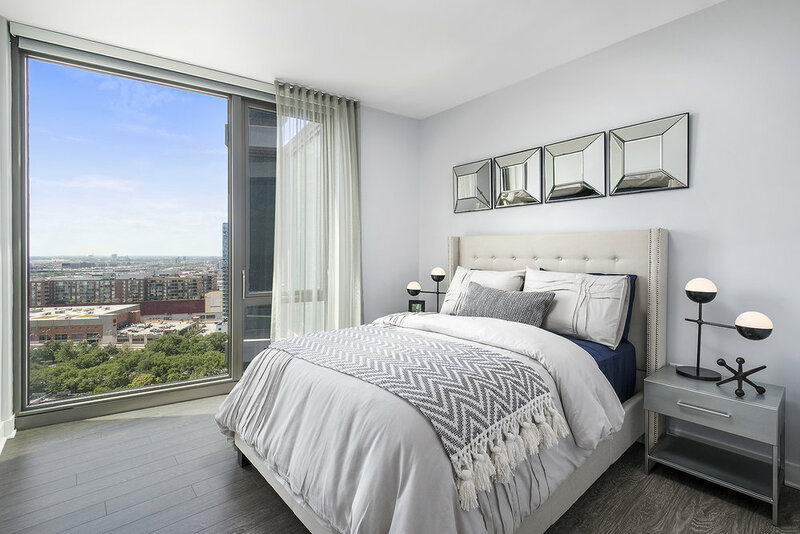 Expanded balconies, floor-to-ceiling windows, and remarkable services offered to each resident. 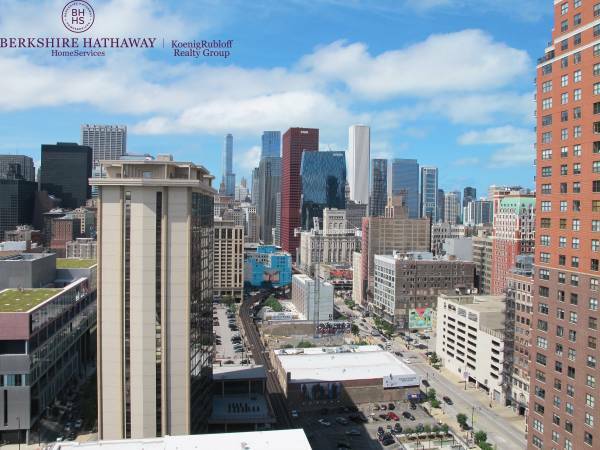 Enjoy the best kept secret in Chicago's South Loop neighborhood! 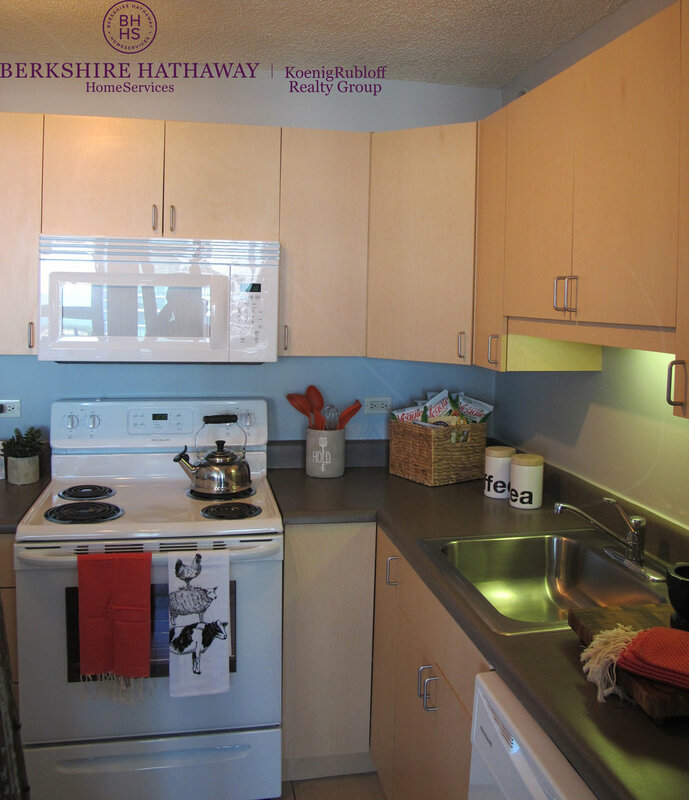 This property has 1 Bed, 1 Bed Plus Den, and 2 Bedroom options to choose from. This is an incredible apartment complex across the street from Chicago's Grant Park! 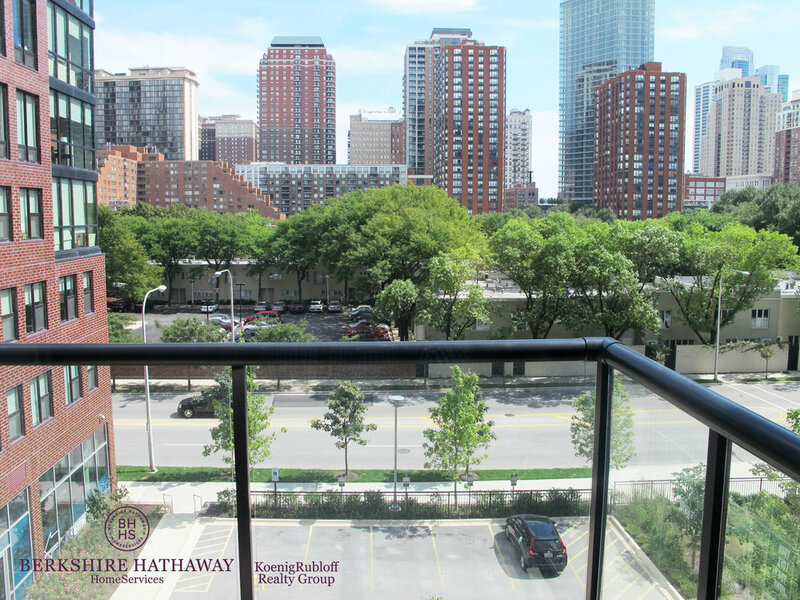 Residents enjoy easy access to the lakefront path, the Museum Campus and beautiful city views! 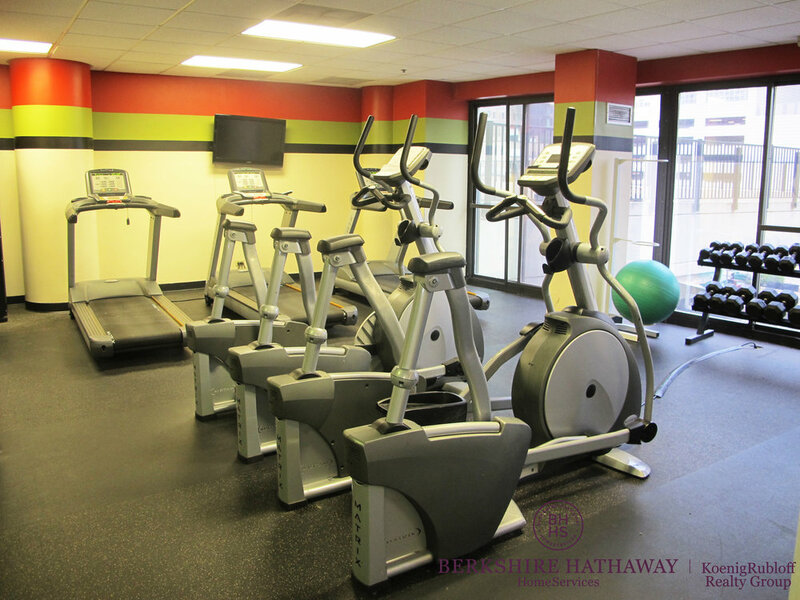 There is also a state-of-the-art fitness center on-site, and generous outdoor community space. 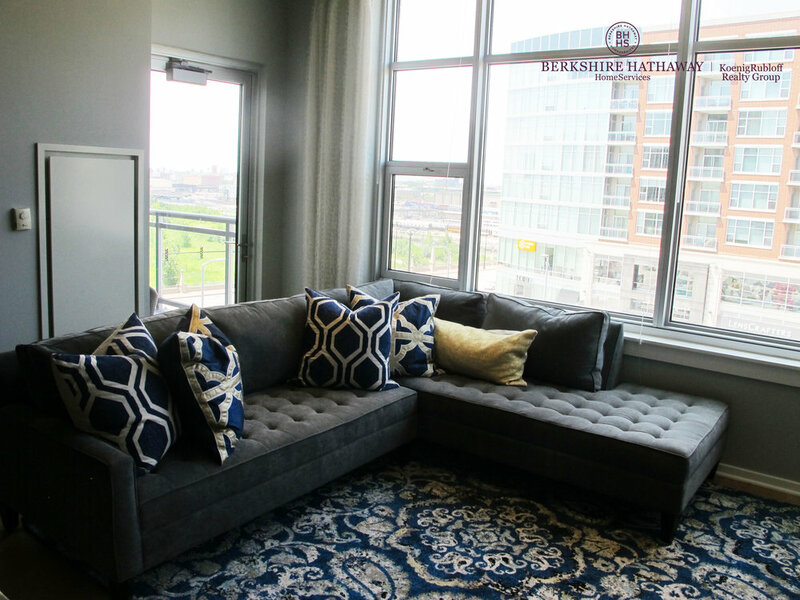 There are 1 Bed, 1 Bed Plus Den, 2 Beds, and Penthouse options at this unique high-rise. 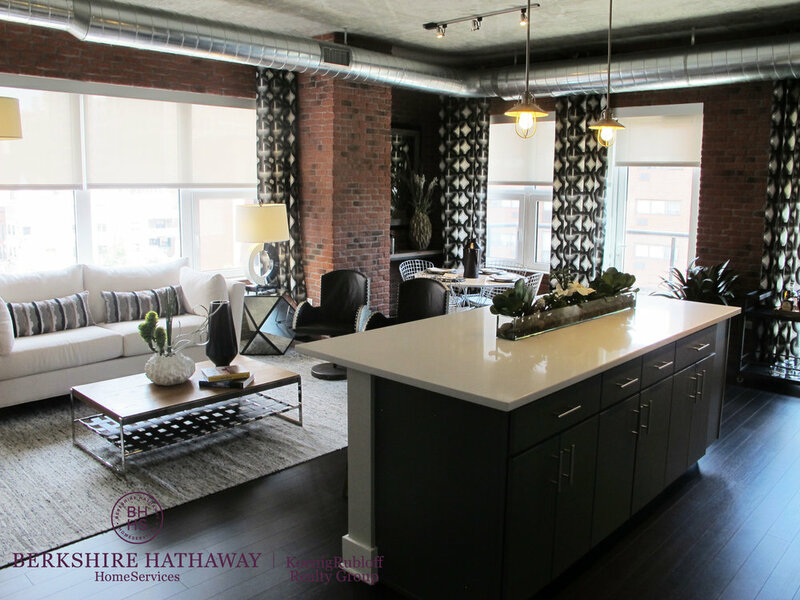 This building recently went through an incredible transformation from student housing to luxury apartment homes. 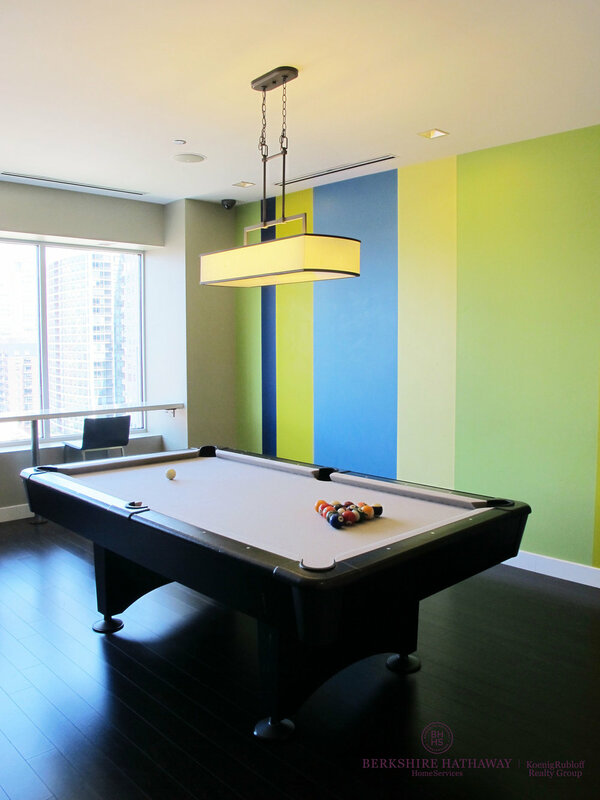 With an expansive indoor pool, dog run, and door staff, residents revel in an unique community in Chicago's premiere Printer's Row neighborhood. 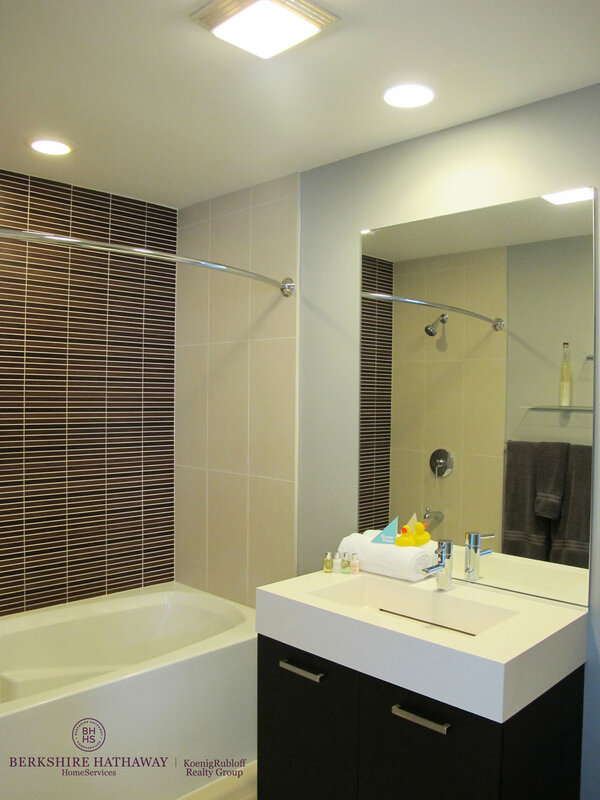 There are Jr. 1 Bedroom, 1 Bedroom, and 2 Bedroom options at this property. 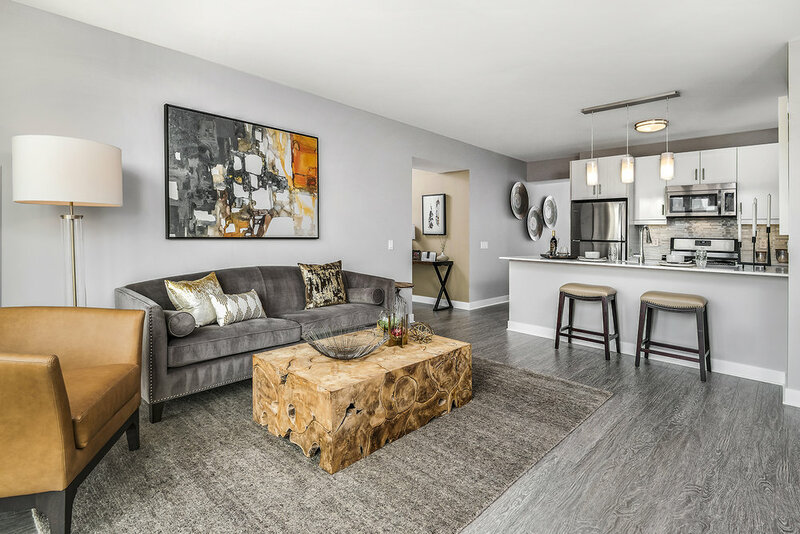 Redefining luxury and loft living, this community has an city-style meant for the serious urban dweller. 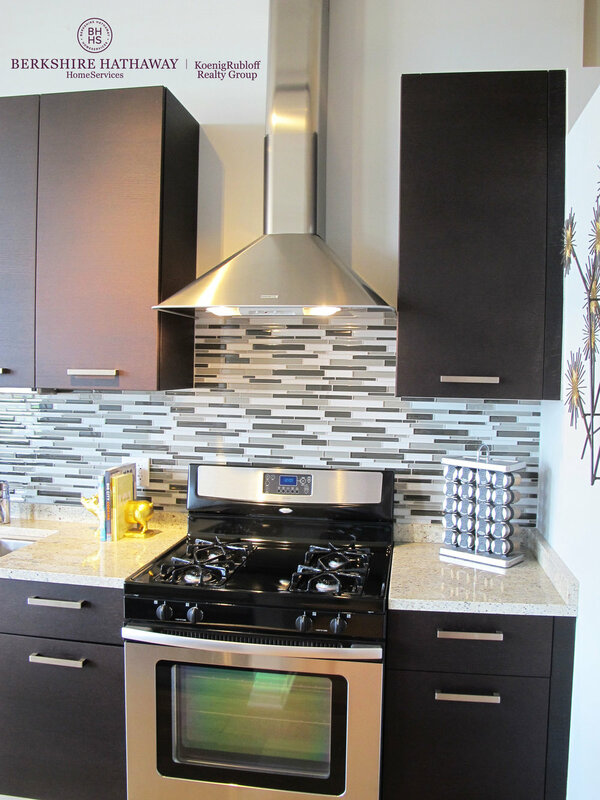 With exposed bricks, sealed cement ceilings, and stainless steel appliances, residents may never want to leave home. 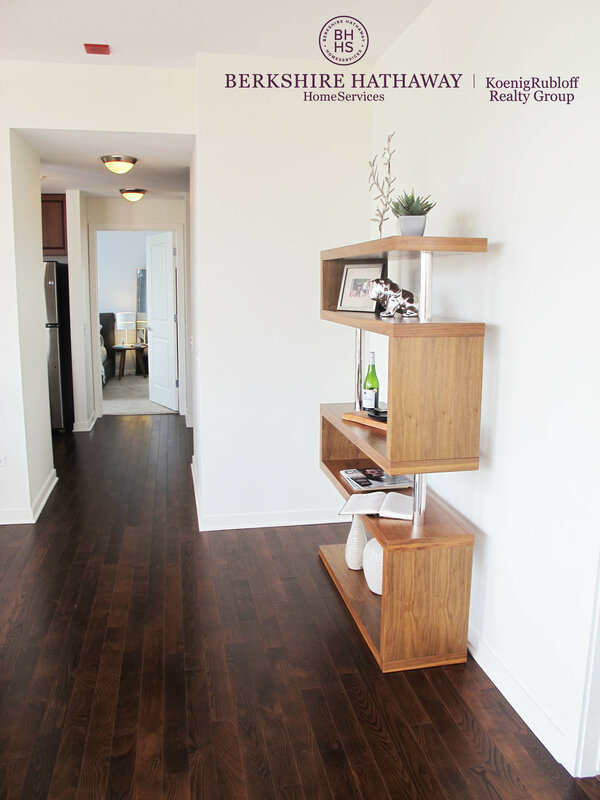 Convertible floor plans, 1 bedrooms and 2 bedrooms to choose from here.